Other than buying a house your car is likely to be the second most high ticket item you own. 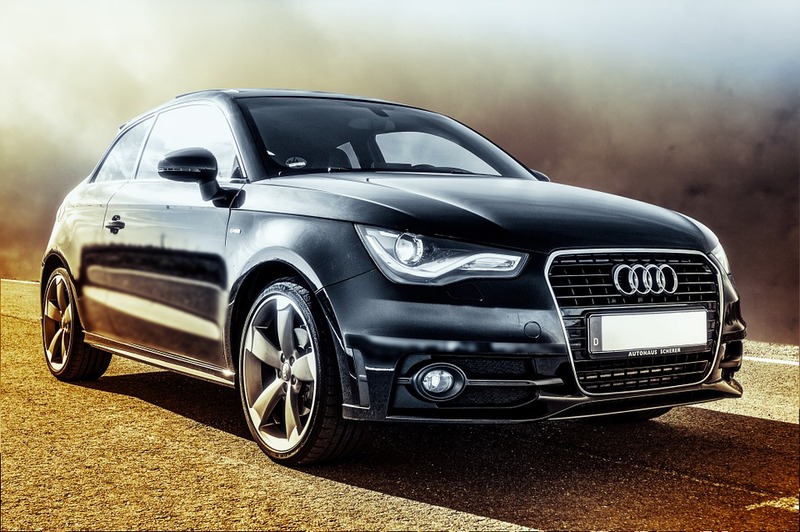 We can't all afford our dream car unfortunately, however there are ways to upgrade your current car on a budget. Apart from repairs there are ways to upgrade your car without spending a lot of money. It's important to do key maintence on your car regularly which of course includes your tyres. A set of high quality tyres is a great idea for improving how your car looks as well as it's performance. Want your car to stand out? A personalised number plate is the way to go. newreg.co.uk can help you out with a number plate and you can be creative in your choice. In the UK, it’s legal for vehicle owners to buy and install personalised number plates, as long as the new plates don’t make your vehicle appear newer than its original manufacture date. Tinting your cars windows isn't just about making your car look cool. Getting your cars Windows professionally tinted helps to block out harsh sunshine and window glare. New lights on your car are a great way of making your car look new and fresh. Why not try LED lights for a energy efficient and brighter look. There are many accessories you can buy for your car to give it a new look. New seat covers and floor mats are a great way to quickly change the interior. Then there are items such as steering wheel covers, light covers, car decals in a range of designs and so much more.